When the sun goes down, roads feel very different. Suddenly, there are plenty of distractions like other headlights, light up billboards and signs, and plenty of dark spots where it could be difficult to see. New drivers should feel comfortable driving during daylight hours before starting to practice driving at night. 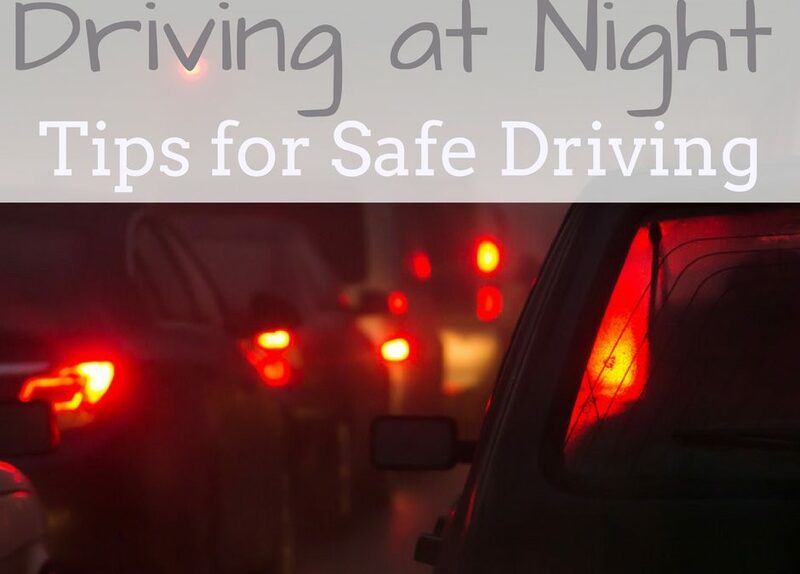 When ready, students and parents or guardians should spend as many hours as possible practicing driving at night. The most important thing is that you feel comfortable driving in general before throwing night driving into the mix. 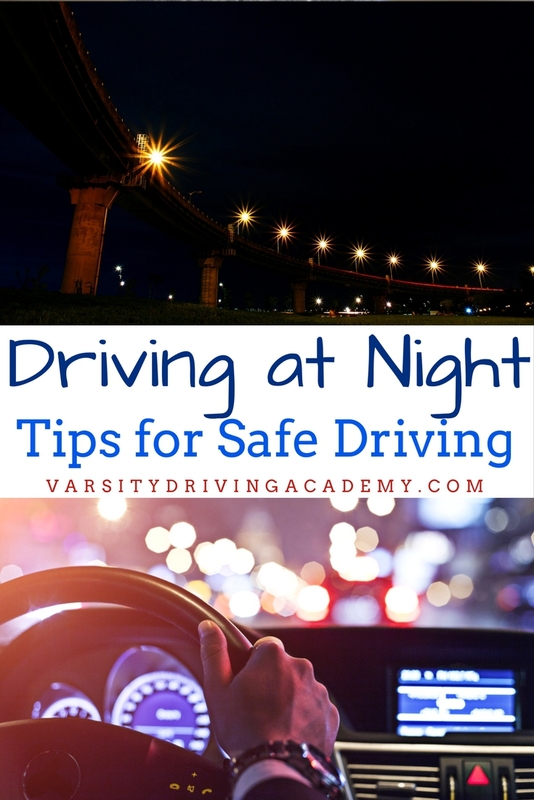 To get started, follow some of the best tips for driving at night that will help keep you as safe as possible while practicing. Driving at night means being bombarded with lights in all shapes and sizes. 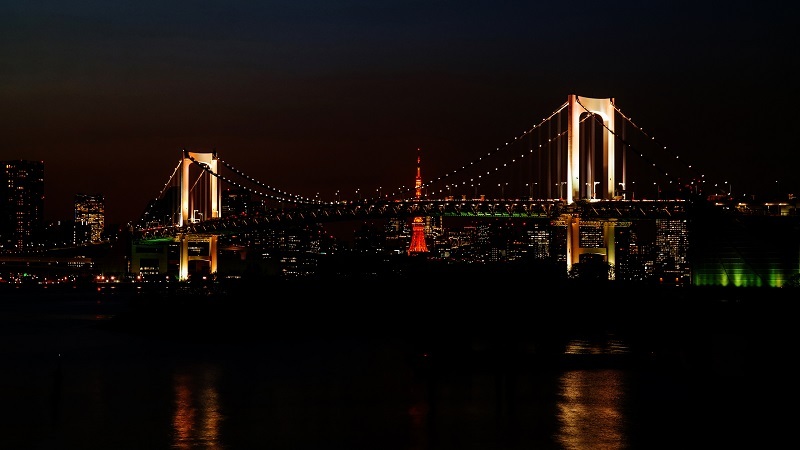 While most may be seen as a distraction, some lights are meant to help keep you safe. Your headlights are a perfect example of lights that you’ll need. Most new vehicles come with lights that are automatic and will turn on as soon as daylight starts to dim. However, always make sure your lights are on no later than half an hour after the sun has set. When it comes to other driver’s headlights, avoid looking directly into them as much as possible. If you have oncoming traffic in the lane next to you, look to the right edge of the road. This will help you stay on your path of travel and not get blinded by another car’s headlights. While driving at night posted speed limits are allowed, however, when you’re starting out you should slow down a bit. Drive at speeds that will allow you to comfortably maneuver in the event that you need to do so. If other vehicles are on the road, keep a safe distance. During the daytime, we recommend keeping a three-second cushion between the car in front of you and yourself. At night, increase that cushion so that you can safely stop at a moment’s notice. During the day, we use our signals to help keep us safe. At night, our signals are even more important. Make sure you use your signals well ahead of time so other drivers know your next move. At night, our signals not only let drivers know our moves but also keep them aware of your presence. When it comes to driving, practice really does make a difference. Don’t start practicing driving at night until you feel comfortable. The DMV recommends a minimum of 10 hours worth of night driving practice for every student. This will require a parent or guardian to make sure new drivers are as safe as possible.